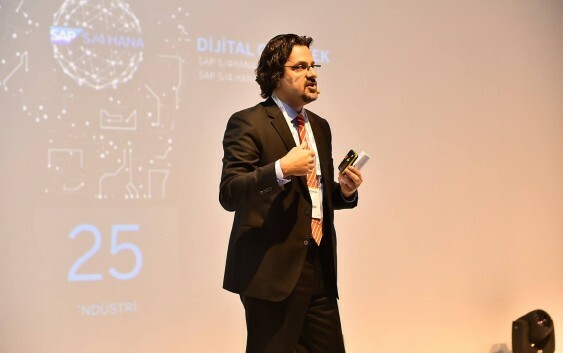 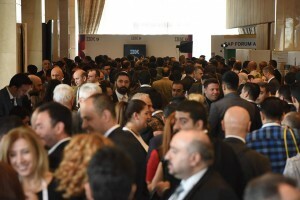 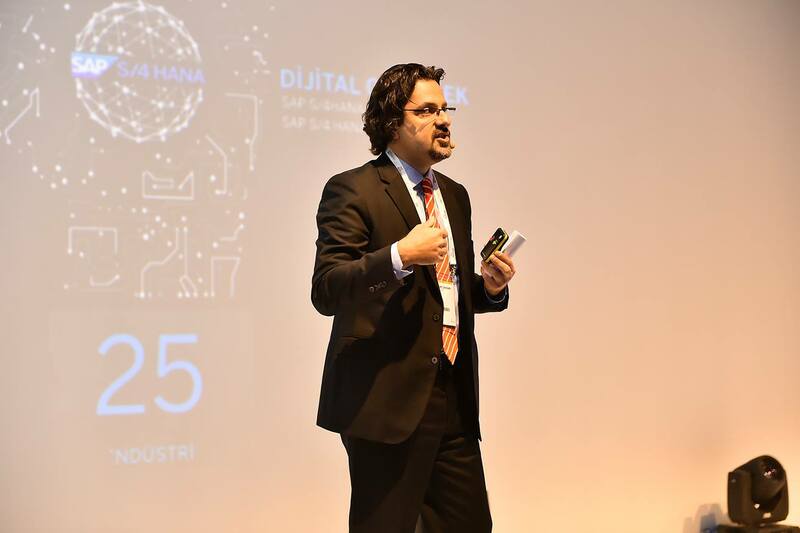 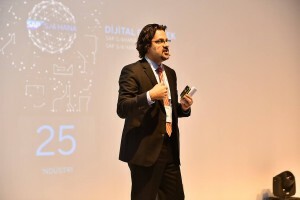 Here is the 23 min digital transformation keynote from SAP Forum Ankara 2016. I hope you will enjoy. 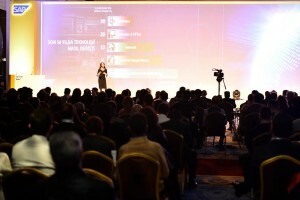 I have talked about 4 different cases.